Graeme and his wife relocated last year from a 2 bedroom house in Essex with a garage, to a smaller 1 bedroom flat in London with no storage. After hearing about LOVESPACE through colleagues, Graeme looked into it and compared LOVESPACE with other storage options. 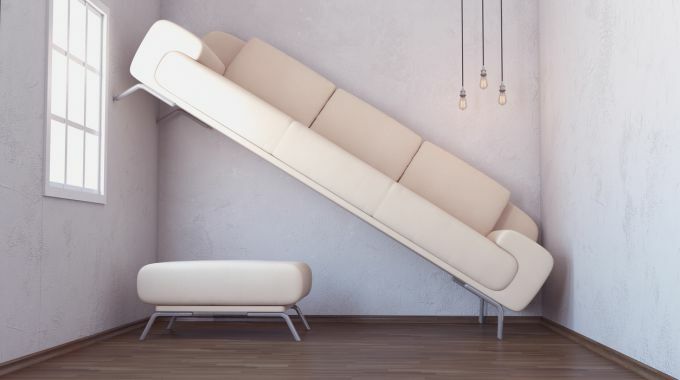 With no storage in the new flat, Graeme and his wife no longer had space for all of their things but didn’t want to throw most of it out. They wanted to store seasonal items or things they rarely use, and be able to get access to them at short notice when they want them back. They didn’t have enough stuff to warrant renting a traditional storage unit, and didn’t want the hassle of having to do the transporting themselves. LOVESPCE were the most cost effective and convenient solution for their storage needs. 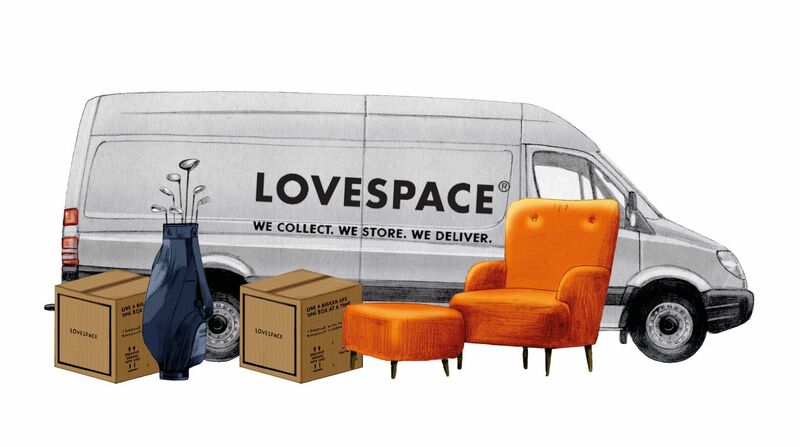 The fact that LOVESPACE collected their items from Essex and deliver them back to our new home in London when they’re needed saved a lot of time and hassle. Paying by the box and therefore not wasting money renting space that wasn’t needed was another huge advantage of the service over traditional storage units. Seasonal clothes, camping equipment, suitcases, Christmas decorations, books. Anything seasonal or that isn’t used regularly and was taking up valuable space. Read Graeme’s full review on Trustilot here.